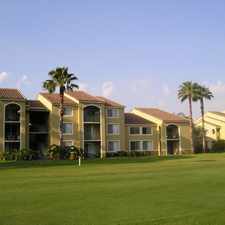 This apartment is in the Palm Aire neighborhood in Pompano Beach. 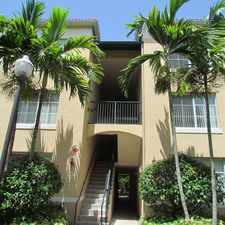 Nearby parks include Fern Forest Nature Center and Fort Lauderdale Stadium. 4055 W McNab Road has a Walk Score of 17 out of 100. This location is a Car-Dependent neighborhood so almost all errands require a car. Well kept 1 beds one baths first floor unit in desirable Windward Lakes Preserve. 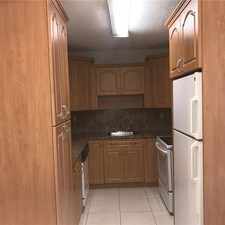 The unit features a screened porch and a washer / dryer. The Windward Lakes community offer several amenities to include a sparkling swimming pool with adjacent hot bathtub, tennis courts, exercise room, a clubhouse and more. Explore how far you can travel by car, bus, bike and foot from 4055 W McNab Road. 4055 W McNab Road has some transit which means a few nearby public transportation options. View all Palm Aire apartments on a map. Search for homes in Pompano Beach or find a Pompano Beach real estate agent who knows walkable neighborhoods. Links will open on our partner site Redfin.com. 4055 W McNab Road is in the Palm Aire neighborhood. Palm Aire is the 30th most walkable neighborhood in Pompano Beach with a neighborhood Walk Score of 25.